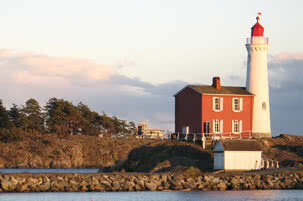 Victoria BC is an incredible city with a wealth of culture and history that isn’t easily matched or beaten. Not content with being named after our Queen, we’re also the capital city of our province and home to BC’s legislature. The downtown core is rich with Victorian buildings and architecture. Several days could be spent just browsing the downtown Victoria business area on foot, stopping for tea/coffee along the way to ensure small easy segments. 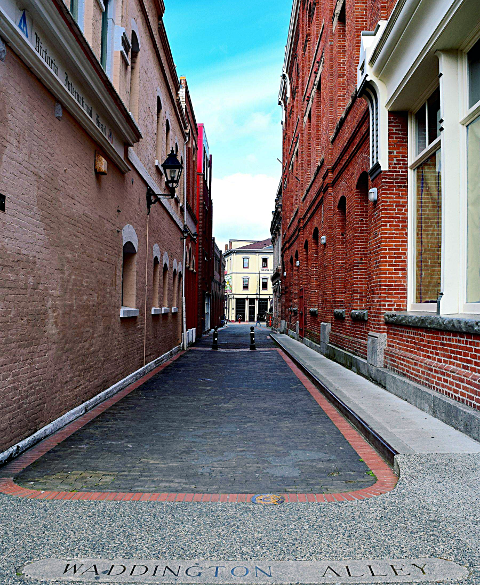 Victoria BC has so many wheelchair friendly parks and amenities that to try and discuss them all in one post would be far too much so I’ve picked a couple favourites that are sure to appeal to seniors and family. 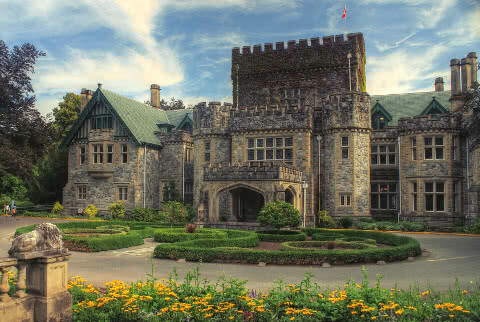 If you are a fan of the X-Men movies or Smallville/Gotham then you’ve seen parts of Hatley Castle and Royal Roads many times even if you didn’t know it. The woods at Royal Roads University are very beautiful and serene with 5 distinct gardens to visit. There’s a dedicated guest parking space for school visitors, but you can also park down by the boathouse where the parking is not metered or restricted. This is a nice spot for a little picnic with stunning views of ocean on one side and the castle on the other, all of it flanked by a thick forest. While visiting the university you will likely see swans and all other kinds of beautiful birds, since the campus sits above a federally-designated migratory bird sanctuary. A small museum under the castle holds a mini-collection of historic items but RRU is not stuck in the past. This university is constantly adding new buildings/parking, so this campus legend is a nice reference to have. Saxe Point has a ton of picnic benches and a large, open, relatively flat field. This is a great spot for picnics and lazy sun soaking. 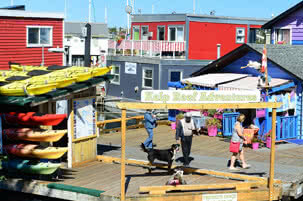 Stunning views of the harbour and Port Angeles will be a memorable sight and is a draw for photographers. 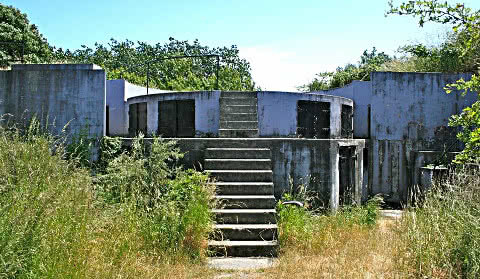 Macaulay Point Park began as a Hudson Bay farm but later became part of Fort Macaulay, defending the island with historic gun emplacements that are still accessible to tourists. The collection of cement paths will ensure easy access and most of the park is wheelchair friendly. As an old retired military base the structures around this area are fun to explore and photograph. The 7.6 hectare area has been a park since 1985 and is very popular with birdwatchers, hikers, and tourists. Macaulay Point is also home to some protected spaces for endangered plant species so visitors are required to keep pets on a leash and pay attention to signs. 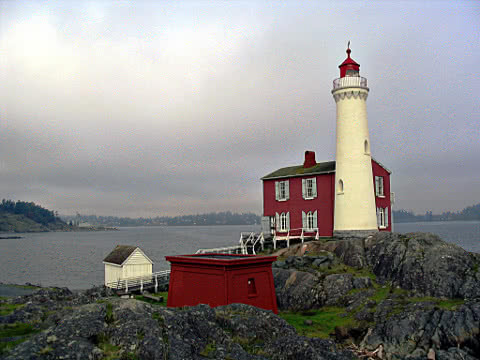 The historic feel imparted by the various lookouts, ramparts, and bunkers is complemented by incredible views of the Strait of Juan de Fuca including the Fisgard Point Lighthouse. The entire town of Sidney seems set up for seniors and the elderly. Benches and seating is sprinkled everywhere in the center of town. There’s small cafes, nice restaurants, unique bakeries, tons of shopping, and an incredible, huge waterfront. The beaches are mostly designated as public parks and Lochside Drive is often bordered on the ocean side with local driftwood art. Sidney isn’t all parks and beaches, there are some very impressive wineries in the area and most have tours, wine tastings, and special events that are worth signing up for. One of the closest wineries to the city, Church & State, is a 4 time winner of ‘Best Red Wine of the Year’ in the All-Canadian Wine Championships, among many other awards that help bring Sidney both national and international acclaim. 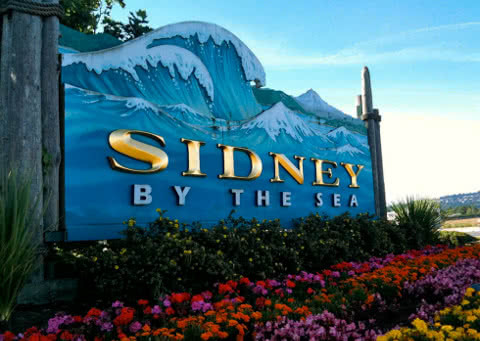 Sidney is also host to multiple ferry docks with the main BC Ferries dock, smaller commercial docks, and the Brentwood Bay ferry dock which is a nice shortcut for travelling north towards Duncan, Nanaimo, and Courtenay. 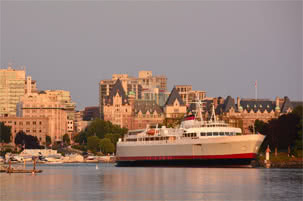 Don’t just visit – MOVE to Victoria! The reasons for visiting Victoria are clearly appealing for locals and tourists. Victoria boasts a thriving retirement community with a wide selection of health care facilities, care homes, and entertainment options. It’s been over 4 years since the poll, but BMO’s Retirement Institute did a survey of over 800 Canadians over 45 and found that 85% of intend to stay in Canada in their retirement years — and 15% of all baby boomers intend to retire in Victoria! 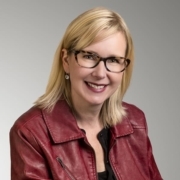 If you are looking for real estate in Victoria BC the experts at Geoff McLean and Associates have both the experience and knowledge to quickly answer questions about properties for sale.